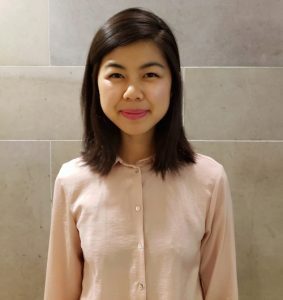 Lily Yuxi Ren is a recent graduate from the Faculty of Information at the University of Toronto with a concentration in library and information science. She has previously worked at the John M. Kelly Library (University of St. Michael’s College), Ontario Institute for Studies in Education Library and Gerstein Science Information Center at the University of Toronto, and the Toronto Public Library. She currently works as a Reference Librarian at The Hospital for Sick Children where she engages and partners with staff, researchers and students on literature searches and research projects. With an interest in information behaviour, Lily is also pursuing a PhD in Information.